Buy this CD online @ ITUNES here. 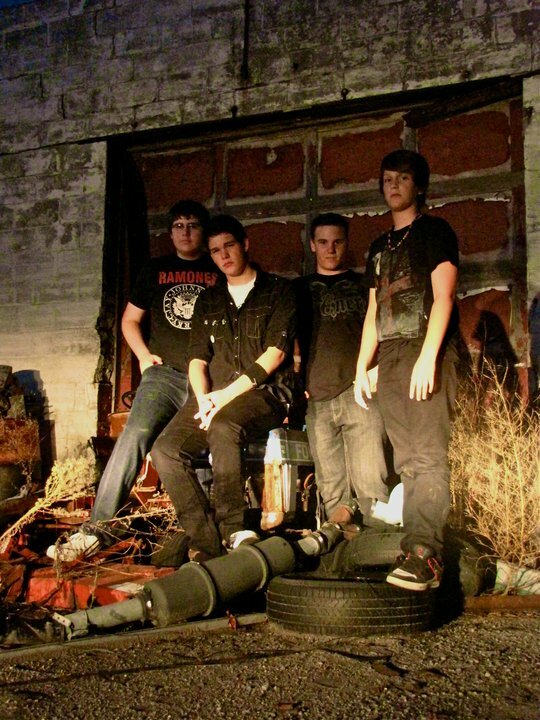 Bio: This young band is the dream of guitarist and lead singer Brennan Dubé. He always wanted a life on the stage, but he never had anyone to perform with. He joined up with other friends to create bands such as That One Band and Kore 17 but they didn’t last. But not all hope was lost when his 11-year old brother Cameron began to show motivation and passion for playing drums. Once Cameron and Brennan kick started the band, they went looking for a bass player. It wasn’t long before their third member and current bass player, Dylan Pendleton joined the group and Endless Sorrow was born. 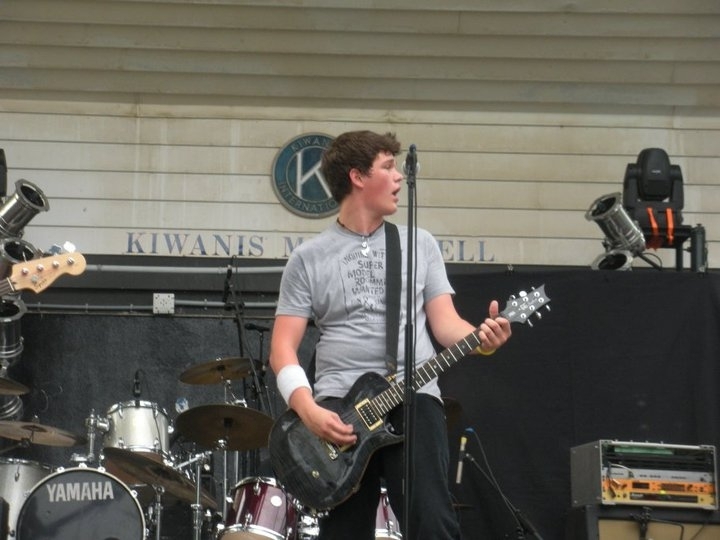 Guitarist Nick Grand joined the band in April of 2010 they began to perform with great results. The band changed their name in May from Endless Sorrow toLetterbomb and haven’t looked back since. In August of 2010, Letterbomb took a trip to Toronto and recorded there first full length album Hollywoods Not For Me. The album consists of 11 tracks is planned for a late 2010 release. Visit Letterbomb online here, here, and here.